Ready to make more for your practice? We help dentists increase the value of their practice(s). 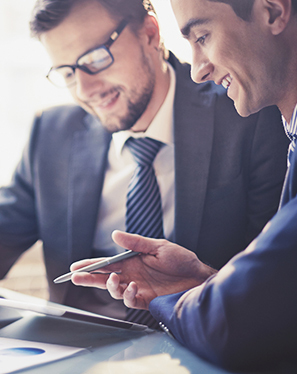 We invest our time, experience, and intellectual capital in our clients so that they understand the competitive landscape and realize opportunities. Are you contracted with PPO plans now? How many? How much is your practice writing off annually? Have you considered creating your own fixed fee ‘membership’ program for your patients and the surrounding community? Good idea. 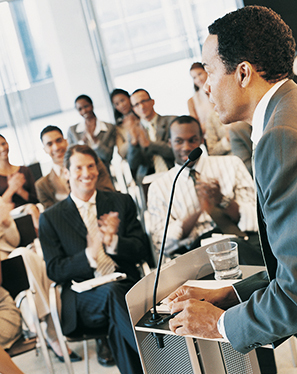 Practice Quotient is a frequent speaker at a variety of industry events. Contact us today to see if we will be speaking at an event near you! 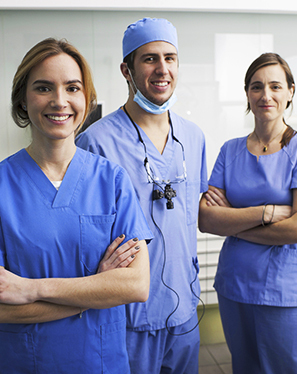 There is a micro-economy of specialists available that alleviate that burden specific to dental practices. Practice Quotient is an example. We have strategic alliances with other companies that are established authorities in their respective professions. Understand your local market, know your personal strengths, keep an eye on the numbers, and carefully select your business partners – the sky is the limit. Advances in technology have people keeping their teeth for longer periods of life. Transparency in healthcare is neutralizing “cost mystery” objection used for decades within a segment of the population to avoid dental appointments. 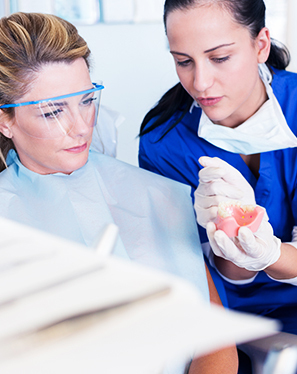 The sustained wellness trend helps champion the link between oral health and overall health. The Affordable Care Act mandates pediatric dental as an essential health benefit.